Detroit Public Library is excited to present New York Times Bestselling author: David Baldacci. 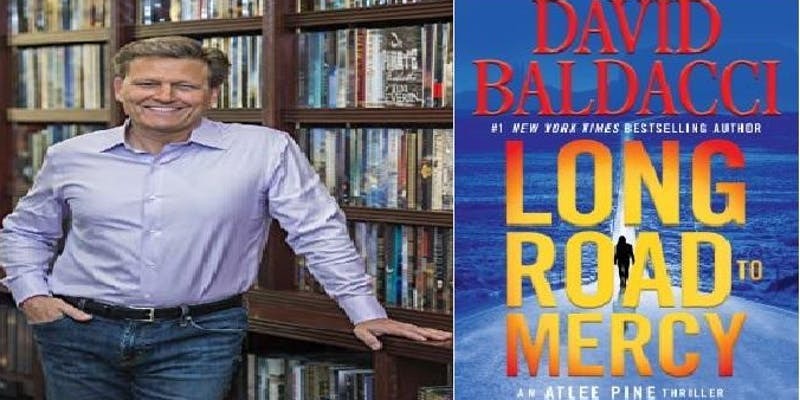 Baldacci will discuss and sign his latest book, Long Road to Mercy. Please join us on Sunday, November 18th, 2018 at 1:30 p.m. at Main Library, 5201 Woodward, Detroit, Mil 48202 in the Clara Stanton Jones Friends Auditorium. Books will be sold at the event.